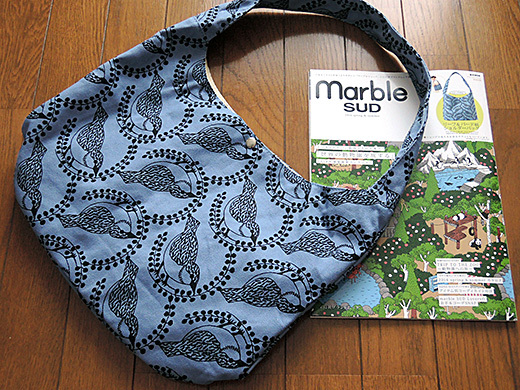 I got marble SUD magazine book. 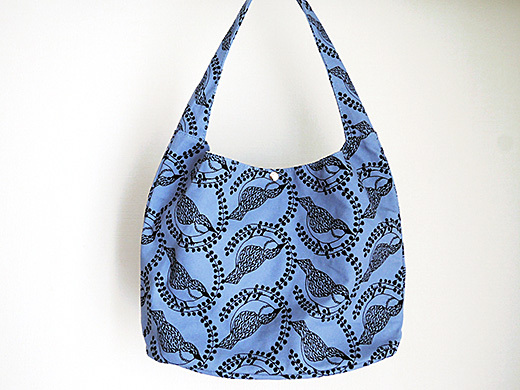 “Leaf and Bird” printed cotton bag attached to the magazine. 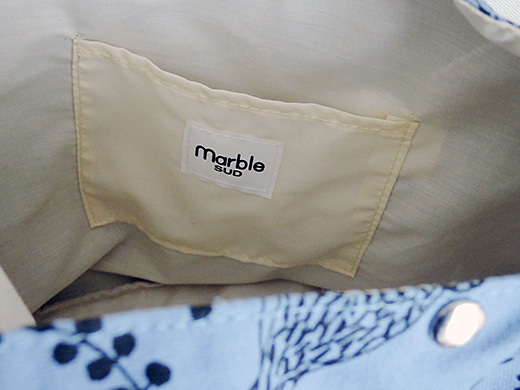 The shoulder bag is far beyond freebie quality – it’s “too” nice. If you find this at book store, I‘m highly recommend to buy it. 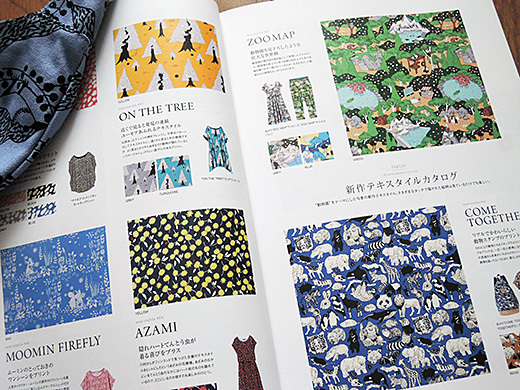 Also I‘m looking forward to their upcoming cute products.